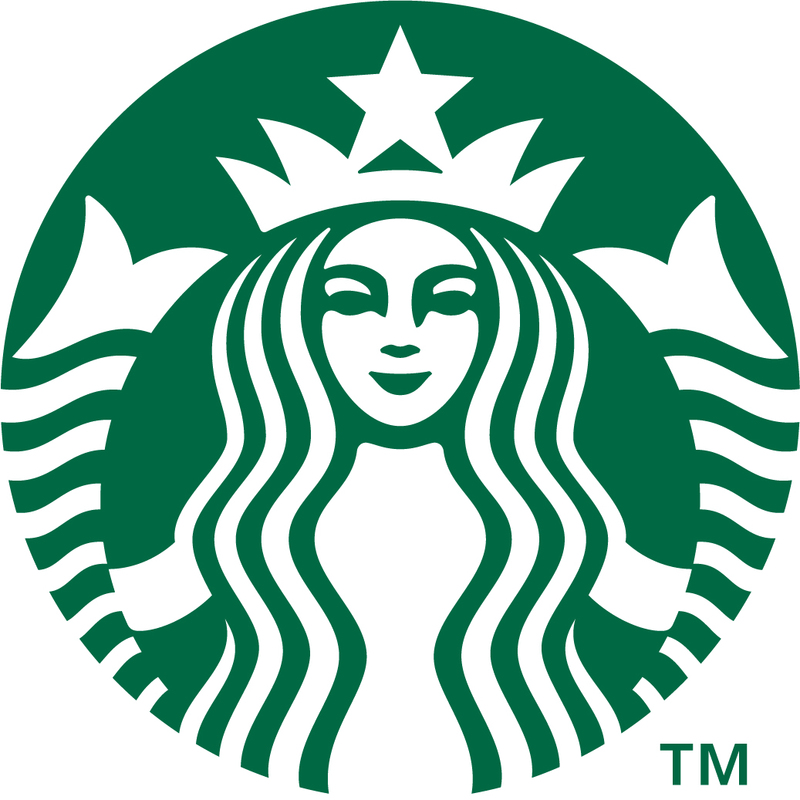 The Starbucks story began in 1971 with a single store in Seattle’s Pike Place Market.Today, there are more than 19,000 retail stores in over 60 countries where they connect with millions of customers every day with their products. 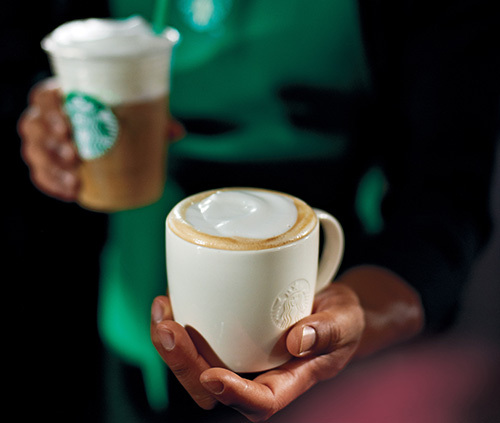 The Starbucks mission is: to inspire and nurture the human spirit – one person, one cup and one neighbourhood at a time. When it comes to coffee, they have always believed in serving the best coffee possible. It’s their goal for all of their coffee to be grown under the highest standards of quality, using ethical sourcing practices. The coffee buyers travel to coffee farms to select the highest quality beans, while the master roasters bring out the balance and rich flavour of the beans through the signature Starbucks Roast. 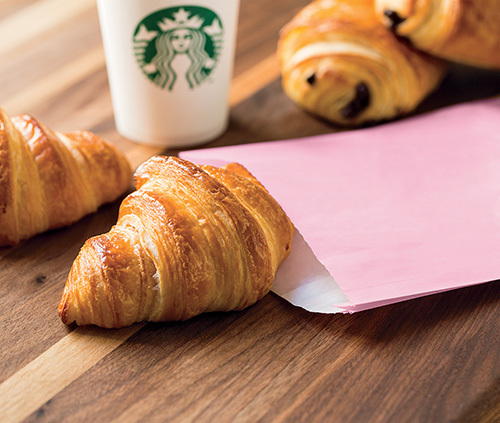 Starbucks offers a range of exceptional products that customers enjoy in store, at home, and on the go.